To Fit: Mercedes E Class 2002-2009. Estate Models Only. Please Note: Left and Right is listed as if sitting in the car. Mercedes-Benz, as well as many of the worlds other prestigious car marques rely on the innovation and quality of Bilstein Dampers when developing their original Equipment. 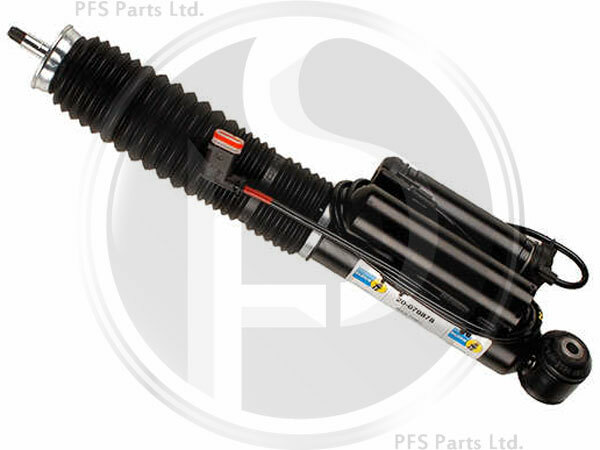 This means you can expect the same exacting standards when buying a Bilstein product from us, as you would when purchasing the Mercedes Part. BILSTEIN B4 Air Suspension / Hydropnematic Module - Like being on cloud nine!